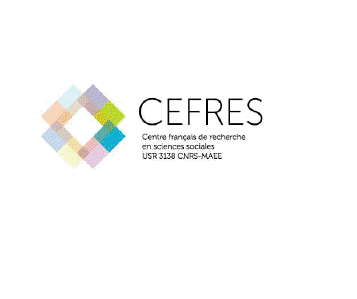 The Centre français de recherche en sciences sociales (CEFRES), based in Prague, invites applications for Doctoral and Post-doctoral Fellowships in Social Sciences with a research focus on contemporary Central European issues starting from January until July 2013. 3) Crisis in the Euro Zone: What Strategy for the Visegrad Countries? Candidates are requested to produce original results in terms of publications, and to contribute to the collective activities of the CEFRES. The amount of the fellowships will be from 10 000 CZK up to 25 000 CZK per month, depending on researcher full or part time implication, graduation level (PhD student or post-doctoral researcher), professionnal experience, and residence country. The duration of the fellowships is seven month starting from 1st January 2013. The selected fellows will be based at the CEFRES in Prague and will work in an interdisciplinary and intercultural team. English language is compulsory, communication skills in French would be appreciated. – a comprehensive research proposal (around 5 pages) emphasizing the central theme, research objectives, hypothesis, methodology and references to the literature. The deadline for submission of applications is 30th november, 2012. Pre-selected candidates will be called for an interview in the second week of December 2012. 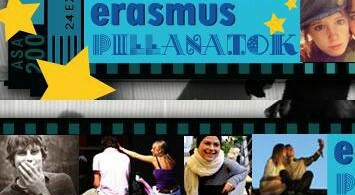 Applications are to be sent in one (hard) copy to: CEFRES, Štěpánská 35, 111 21 Praha 1 and one copy by e-mail (hana@cefres.cz). For further information, please send questions by e-mail to the same adress.